Having a good head of hair has always been associated with a youthful appearance. Starting to lose hair can cause negative feelings. Loss of confidence. As well as a change in how you react around others. For many, a hair transplant can help restore these. Not only bring back hair. But restore self-confidence. Where to start with a hair transplant? Doctors have been performing hair transplants since the 1950s. At the time the techniques were crude. With poor cosmetic results. Today results can be very different. With the latest techniques and surgical expertise. A hair transplant is performed under local anaesthetic. It´s generally a day procedure and you go home after. That said, it´s not recommended to drive. But there is no need for an overnight stay in a hospital. 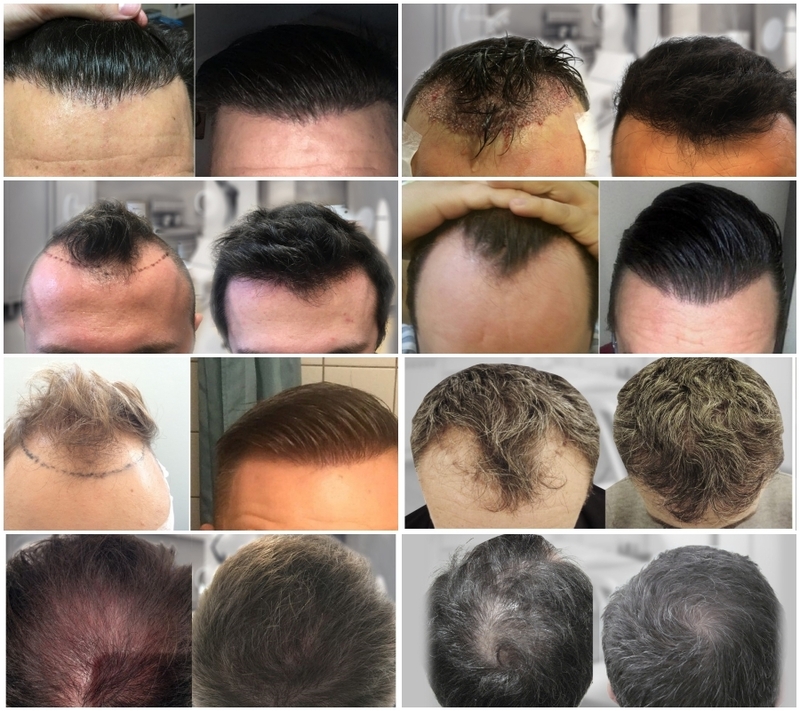 Both Follicular Unit Transplant (FUT) and Follicular Unit Extraction (FUE) are state of the art hair transplant techniques. When performed to the highest standard medically and artistically. Both can restore lost hair. From minor hairline loss to advanced hair loss patterns. With natural hair placement and coverage. On the right candidate. Once you have decided to restore your hair the correct technique is chosen. The FUT maintains the hair density around your head. While moving the maximum number of grafts in a one-day procedure. FUE technique maintains the basic principles of manual punch extraction. Ensuring a high graft survival and maximum care to the donor area quality. For some the choice of technique is simple. For others, they may be suited to one over the other. FUT, the thin strip is first removed. This is then sutured and hidden under a little hair length. FUE, your hair is shaved around the sides and back. Then each hair unit is punched one at a time. FUE can be longer to perform for the amount of hair removed. It also reduces the hair thickness around sides and back of the head. The hair follicles are prepared. Cleaned and checked all under magnification. A hair transplant can take just a few hours to perform. As a result, it needs the medical team to work together. To ensure the hair is cared for. Although a hair transplant is not a cure for hair loss. With careful planning, it can treat progressive hair loss. Once finished you need to care for your new hair. The first days are important. Not to touch or cause damage to your head. In both, the donor and are the hairs are placed. Healing starts immediately. The first week, be careful not to touch or damage the grafts. Any crust will start to remove with washing and naturally. Most find it is clear around 10 days later. Your new hair falls out 30 days’ later. Them the hair follicles sleep. They begin to wake up 3 months’ later. Over the following year, more and more hair will grow. Most find around 12 months all the hair has grown but improvement in quality and density can continue for a few more months.